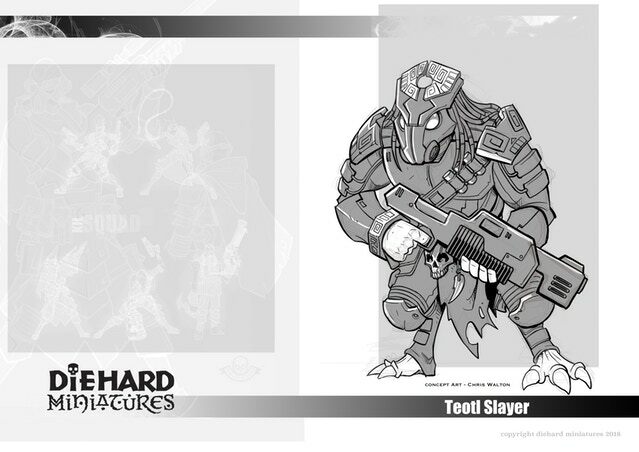 Wargame News and Terrain: Diehard Miniatures: Law and Disorder! Kickstarter - Slithering Into View! 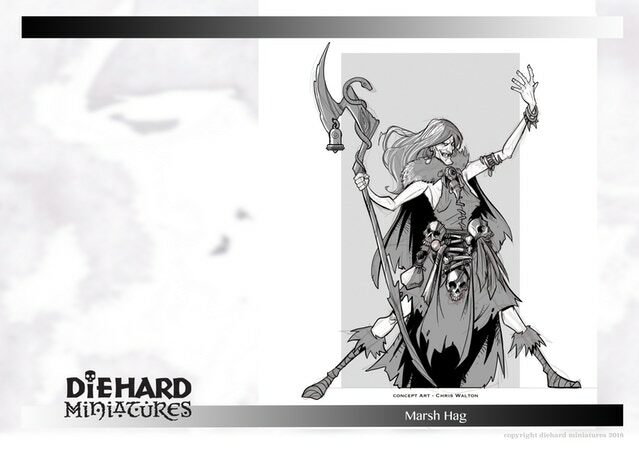 Diehard Miniatures: Law and Disorder! 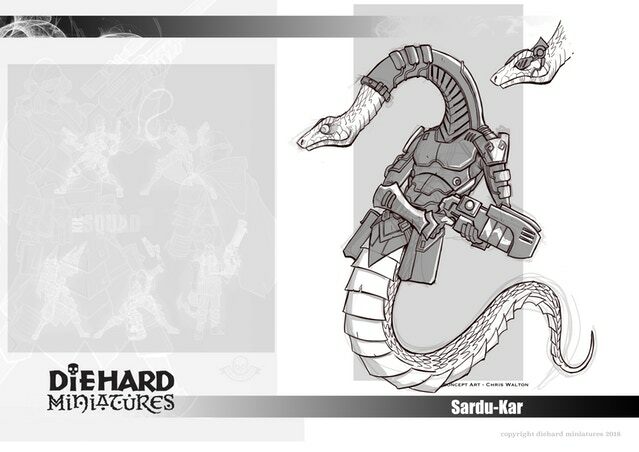 Kickstarter - Slithering Into View! 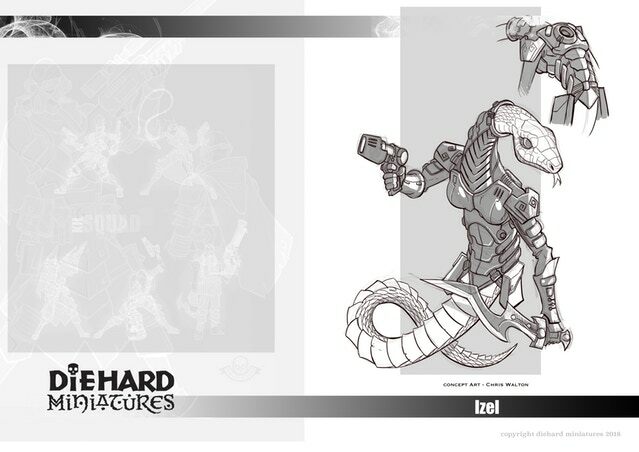 Diehard Miniatures: We are now less than £750 away from our sssnake friends Izel and Sardu-Kar, I know a lot of you have been waiting on these two as have I :) Be them living or dead i've really enjoyed sculpting our Diehard snakemen, and now with the inclusion of Izel we have a female! As we enter the final stages of the campaign expect some movement with these goals, Tuesday is our final day and the KS will end at 8pm UK time!